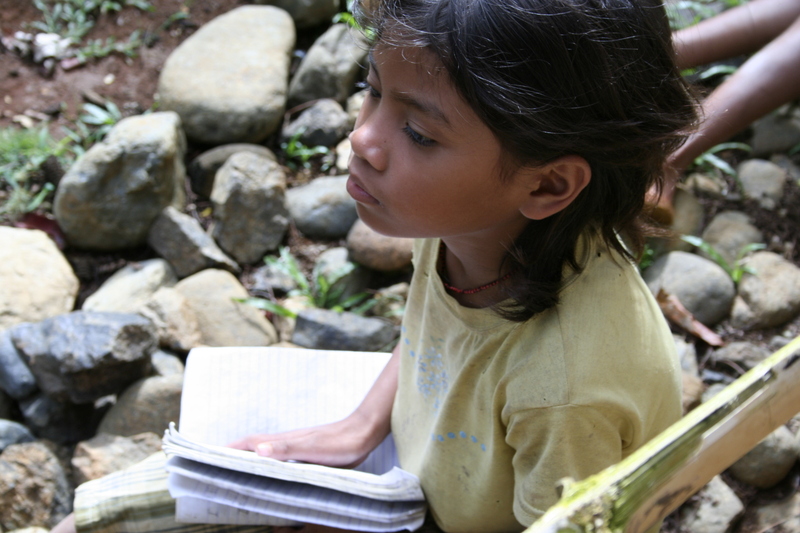 Be our partner in providing primary education to indigenous children of the Pulangiyen tribe of Bukidnon. Over 100 of these children are full scholars of the Apu Palamguwan Cultural Education Center (APC), a non-profit organization headed by Fr. Pedro Walpole SJ that runs a DepEd-recognized grade school in Bendum, Bukidnon. At APC, Pulangiyen children not only gain knowledge & skills that allow them to advance in the formal education ladder. A “culture-based” curriculum – one that incorporates Pulangiyen culture and local knowledge and addresses community and indigenous issues – also ensures that these children grow up to become rooted in and proud of their culture and motivated to return and help their community. Kindly inform us through pedro@apc.essc.org.ph if you made the donation so we can do the proper acknowledgement. Thank you for your support!